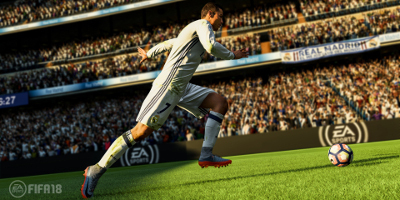 Team Styles: A deep set of authentic playing styles attributed to several teams put the most-recognized tactics on the pitch in FIFA 18 - now in AI you will immediately recognize the tiki-taka of some of Europe’s best clubs or the high-pressing style of teams in the Premier League. 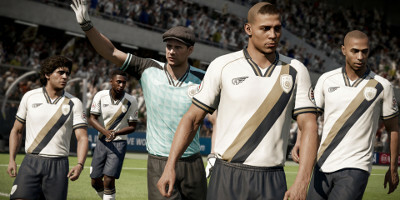 Feel a change in defensive and attacking approaches every time you choose a new club or opponent. 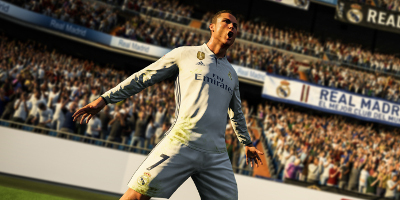 The World’s Game takes you on a global journey as Alex Hunter returns along with a star-studded cast of characters and top football talent, like Ronaldo and other European stars. After a breathtaking first season in the Premier League, Hunter is gaining recognition from top clubs the world over and he is willing to explore any options coming his way. He feels ready to take the next step, his future is bright, and the world is talking about Hunter….but life in football isn’t always fair. FIFA ULTIMATE TEAM ICONS: The best of the best are coming to FIFA 18. 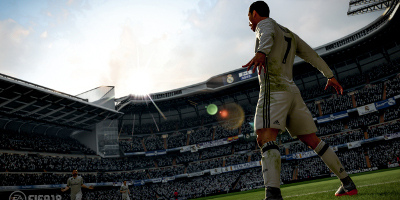 Play with the most iconic legends of football including Ronaldo Nazário, available on PlayStation 4, Xbox One, and PC.